Enjoy a cup of joe with your local law enforcement. On April 6, the Voorhees Township Police Department will host a “Coffee with a Cop” at Panera Bread, located at 1200 White Horse Road. 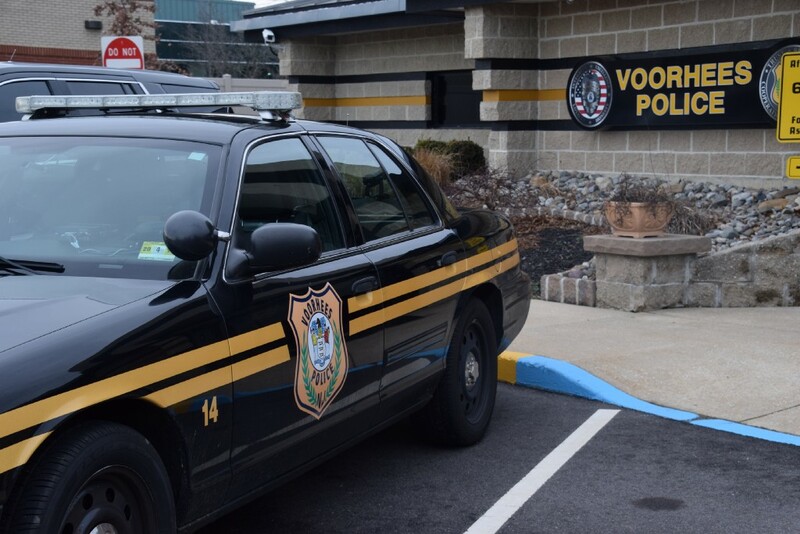 The event will run from 9 to 11 a.m.
Come out and have a cup of coffee with the members of the Voorhees Police Department. They love to have opportunities like these to meet their residents!